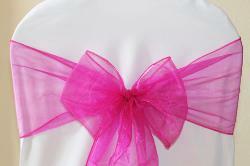 meeting to view a sample in our showroom. 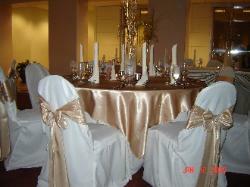 Chair covers are available in ivory. 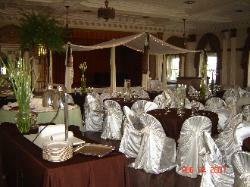 Chair covers are available in black. 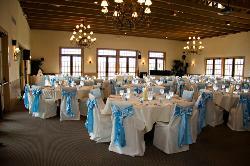 Chair covers are available in champagne. 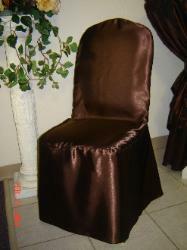 Chair Covers are available in chocolate.